Find and buy operating theatre and examination lights for sale from verified manufacturers and suppliers on MedicalSearch, Australia's medical equipment marketplace. Contact vendors for a free quote or expert advice on operating theatre and examination lights. Delivery available Australia wide. 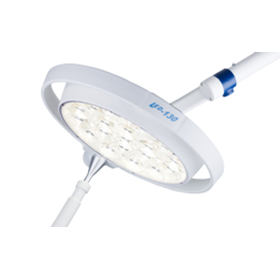 LED OT-light systems for surgery.